(AP) BOSTON - Prosecutors and defense attorneys for reputed gangster James "Whitey" Bulger are reviewing hundreds of questionnaires filled out by prospective jurors in Bulger's racketeering trial. More than 800 prospective jurors were called to federal court and asked to fill out lengthy questionnaires to be used to screen prospective jurors. Prosecutors and defense attorneys on Friday said that of 500 jurors who have completed questionnaires, they agreed that 326 must be excused. Prospective jurors will be questioned individually on Monday. Eighteen jurors will be chosen. Judge Denise Casper said she hopes prosecutors and defense lawyers can give opening statements on Wednesday. The trial is expected to last three to four months. 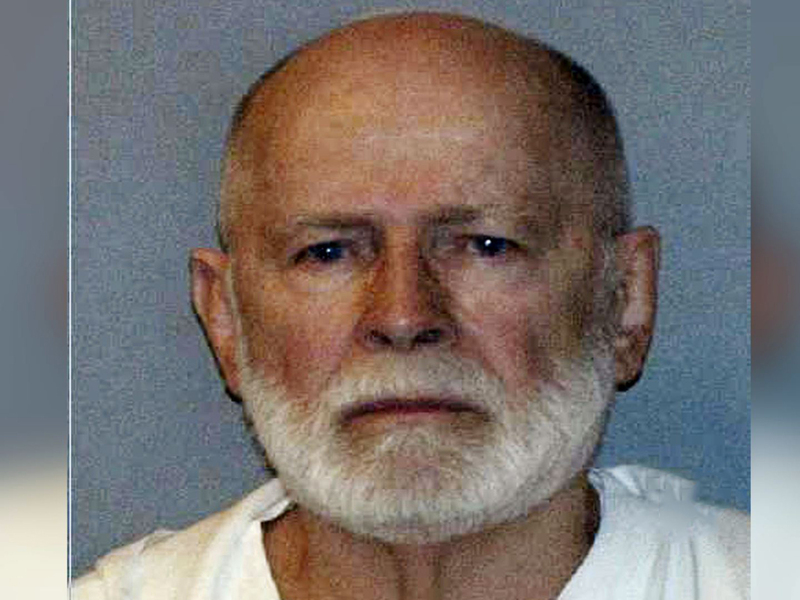 Bulger is charged in a racketeering indictment with a long list of crimes, including participating in 19 killings.